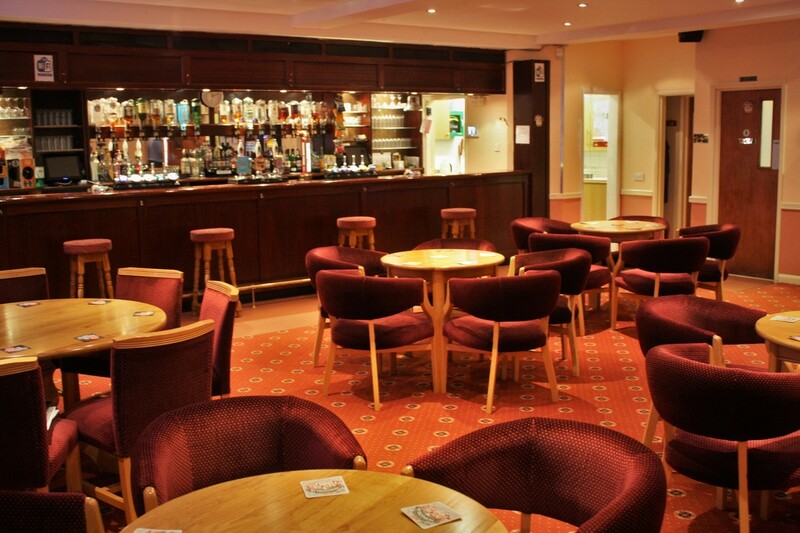 Come and join in the fun at The Uckfield Club with cheaper drinks than most pubs, lots of facilities and events including Live Bands, Disco`s, Snooker, Billiards, Darts, Petanque, Bingo, Line Dancing and Zumba. 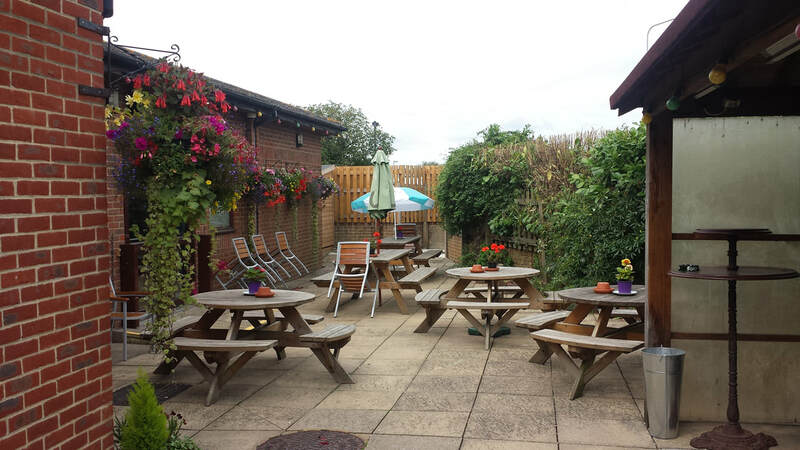 We also benefit from a garden with outside seating, Summer Barbecues, and more !!! Why not come and have a look at what The Uckfield Club has to offer ? Evening - New Members Welcome. Come and Try Your Luck !! The Uckfield Club is a 'Members Only' Club. 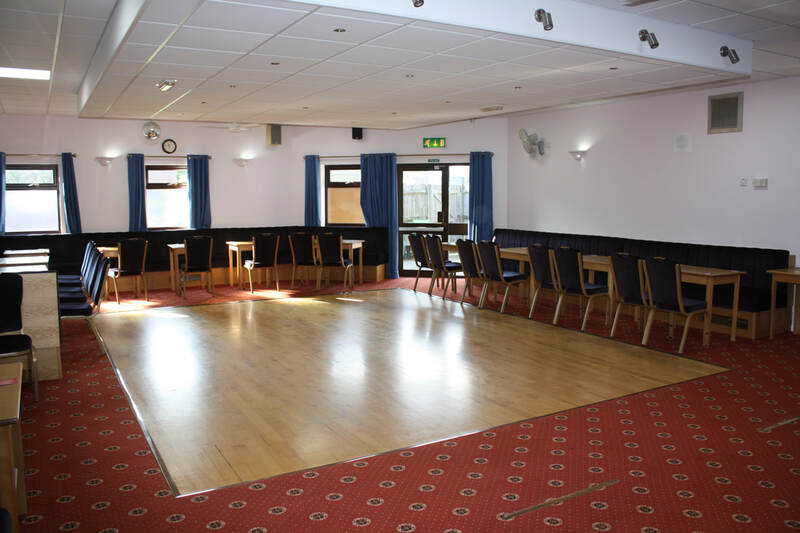 However, visitors are very welcome to enter the club but must be signed in by an existing member who will vouch for the visitor whilst they are in the club (conditions apply). If you don't know anyone who is a member of the club, don't be bashful. You are very welcome to come in and have a chat with the Club Manager who will be only too pleased to give you a guided tour of the premises. Live sport is shown in the club & details can be seen on the posters or ask a staff member directly. If you want to find out what events are being held over the next couple of months, click on the links in the "whats on"
The full rules of membership and how you can become a member can be obtained within The Uckfield Club. Just ask a member of staff or a committee member. Renewals of existing memberships and new membership applications are available from 1st February each year. Renewals of existing membership must be completed by the end of February at the latest (with no exceptions), after which the New Member One-Off Joining Fee of £10.00 will also become due. To Become a Fan of The Uckfield Club on Facebook or Twitter, click on the link at the bottom of the page. To receive regular email updates about what is going on at The Uckfield Club, please complete the registration form HERE .